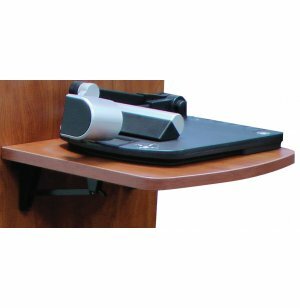 This Flip-Up shelf provides extra space to set up A/V equipment or a laptop. 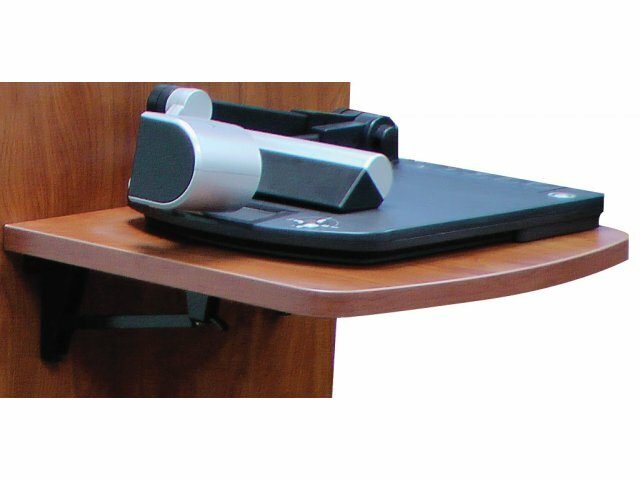 Shelf can be flipped down and out of the way when not in use. Shelf finish: Color matches work surface of unit ordered. Postion: Shelf is positioned 3" down from the regular work surface.